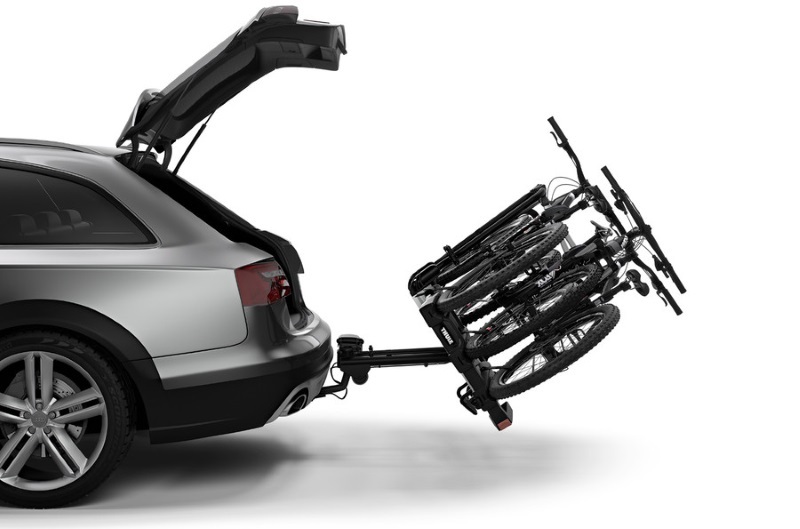 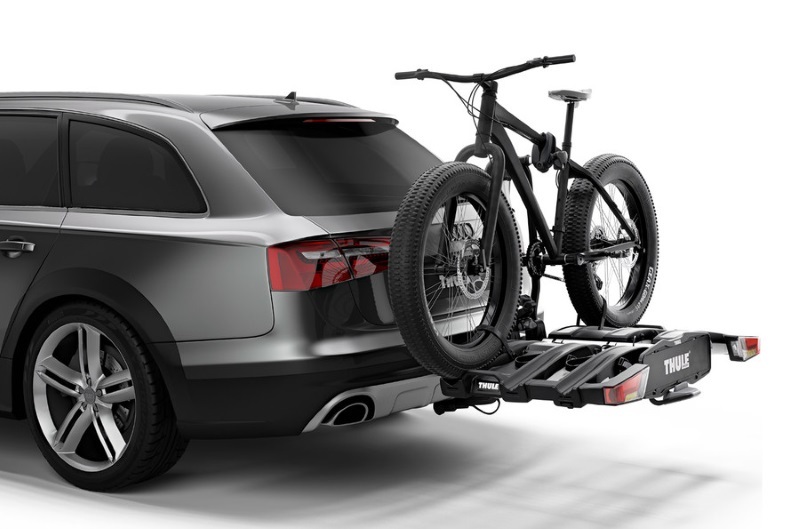 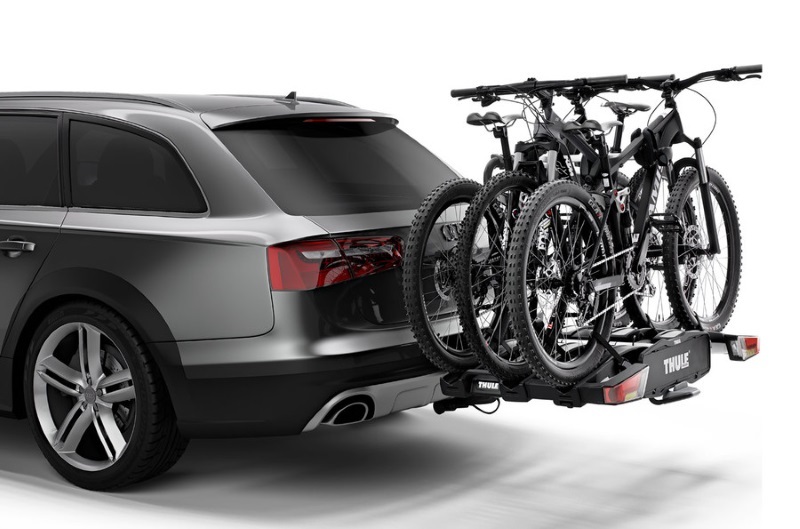 Fully foldable tow bar cycle carrier for 3 bikes, ideal for storage and for putting in the boot whilst your cycling. 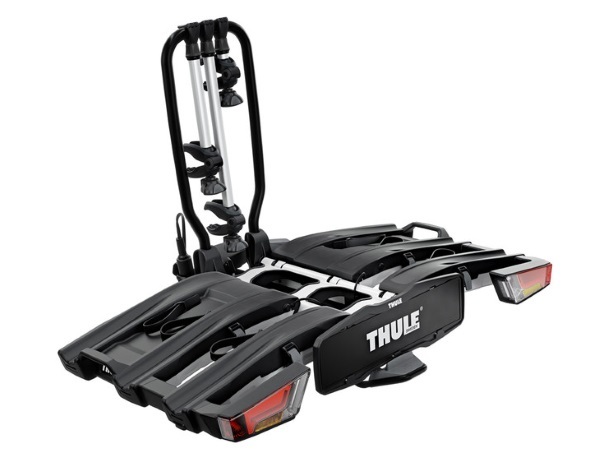 * IMPORTANT NOTE - Video may not show the current model for the Thule EasyFold XT 3 934. 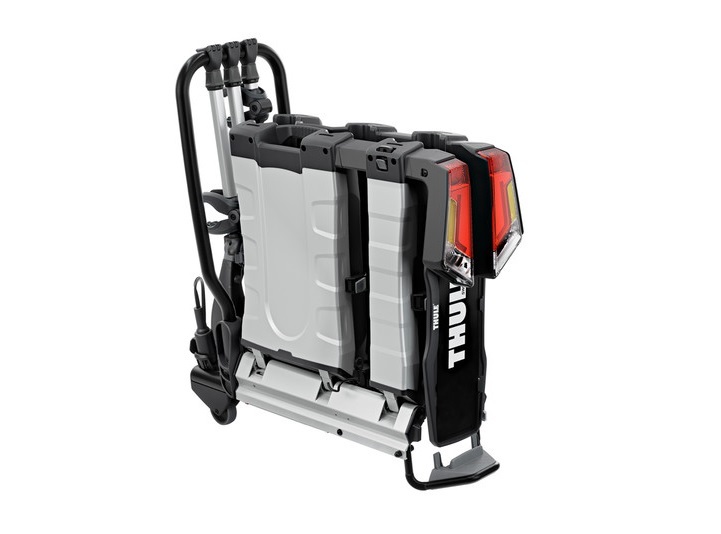 We offer a delivery service for the Thule EasyFold XT 3 934 throughout the UK & Ireland to home and work addresses. 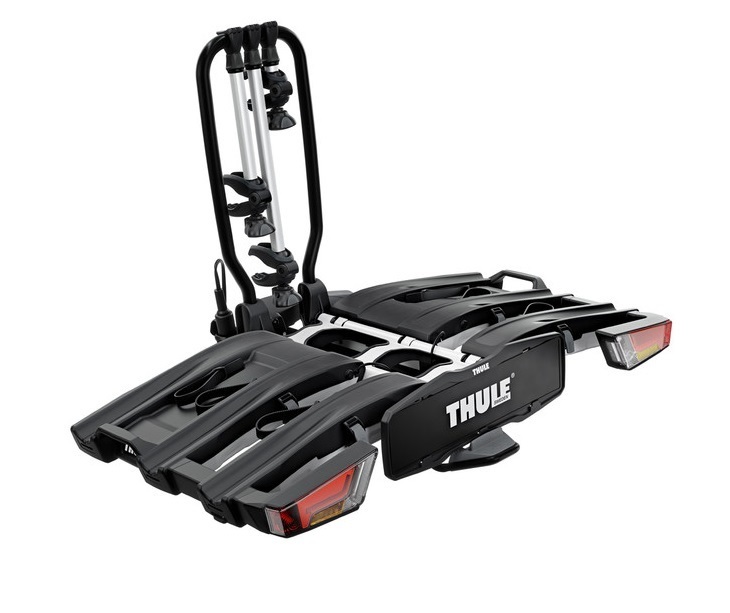 Buy a Thule EasyFold XT 3 934 online from our website and collect from one of our nationwide branches.